Yell For Yellow, ISL Is Back In Kochi. Jawaharlal Nehru International Stadium at Kochi is all set to kick off the inaugural match of the fourth edition of Indian Super League (ISL), 2017. 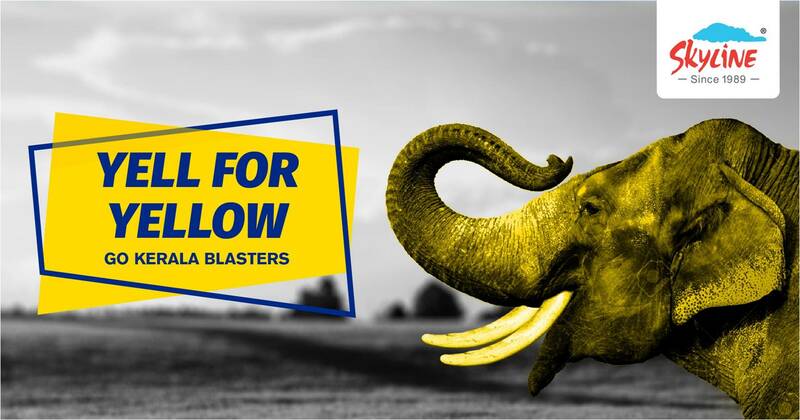 All roads that lead to the Kochi International Stadium will be flooded with the excited fans cheering for Kerala Blasters. The ordinary tickets have been sold out for the opening match between Kerala Blasters and ATK. This shows the huge fan followers of ISL in Kerala. Packed with an average of 45000 frantic supporters at Kochi International Stadium, the past three ISL seasons were a big success. The constant and committed support from a highly enthusiastic crowd add colour to the football match in India. This year there will be 10 teams from various states to compete for the elusive title. Kochi hosted the FIFA U-17 world cup matches in October this year. With these two mega Sporting events back to back, Kochi is turning out to be one of the important sporting destinations in India. 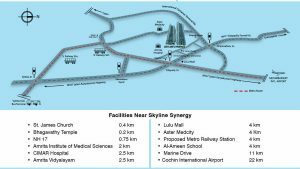 Its central location and easy accessibility from the northern and southern parts makes Kochi a natural choice for sports. The city possesses a well developed social and transport infrastructure that will cater the large influx of crowd who are coming to watch the ISL. By hosting national and international sporting events, Kochi has got worldwide recognition. Its cosmopolitan culture and love for sports proved that this city is capable of hosting events that are more international. 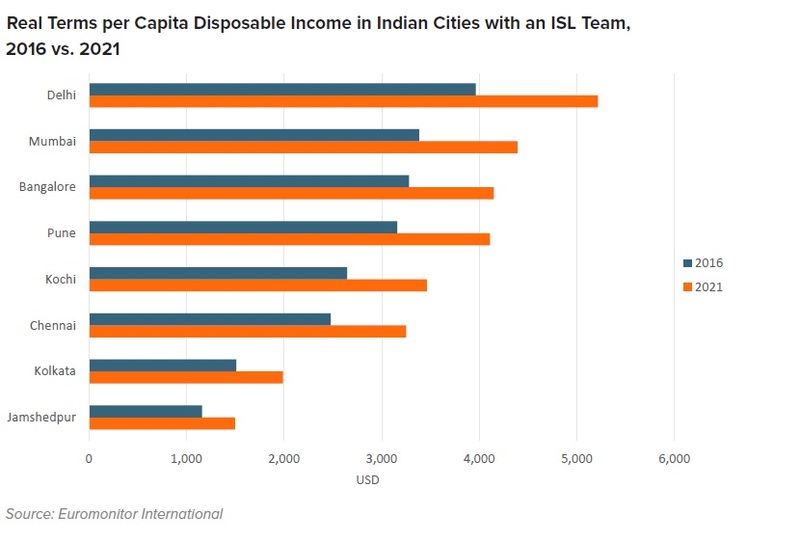 Kochi is joining the league of big metros and ranked 5th in real terms per capita disposable income in Indian cities with ISL team. 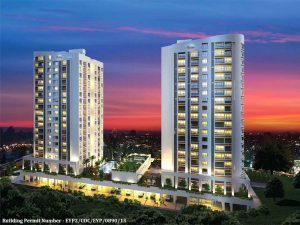 Kochi with its well-equipped social infrastructure, cosmopolitan culture, the multitude of eateries, entertainment and technology makes Kochi more vibrant. It is the first tier II city in India with a metro rail for intra-city connectivity. Moreover, this city is included in the top 20 Smart City mission. 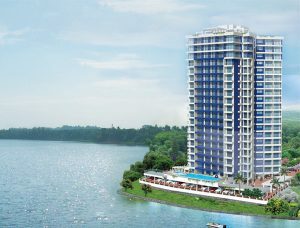 The IT boom aswell ultimately attract more investment to Kochi. 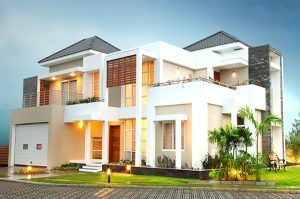 All these factors make Kochi one of the most preferred real estate spot not only in Kerala but also in India.